Espresso is the epitome of coffee. The mediterranean drink par excellence, a small but powerful taste of Italy. 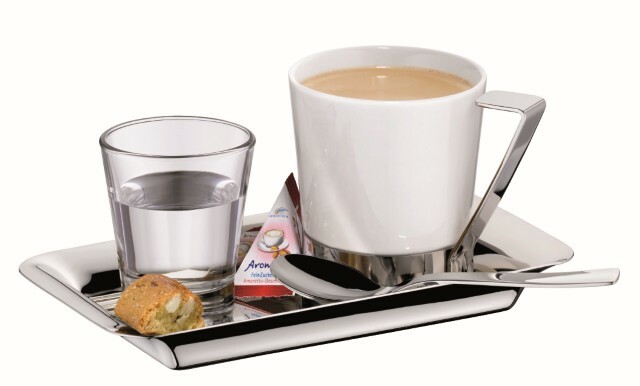 Espresso simply has more: more aroma, more taste, more substance. 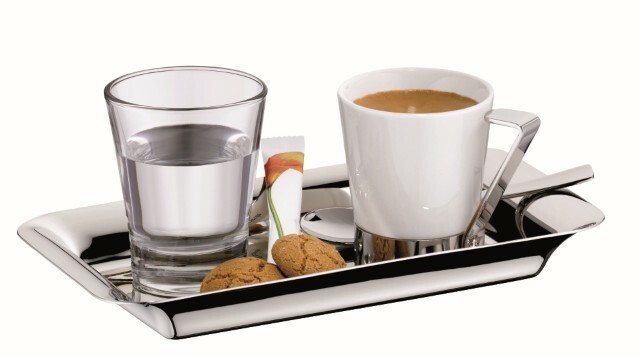 High pressure is used in the preparation of espresso and this creates the characteristic, compact, hazelnut brown "crema", the sign of a good espresso. 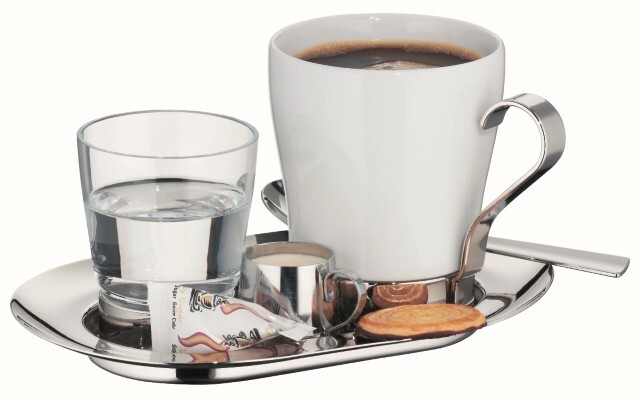 An espresso is typically served with a glass of water. If you like your espresso milder, squirt some milk foam in a cup and finish off the drink with an espresso shot. The white milk foam specks "macchia" gives it its speckled appearance and transforms it into a "macchiato". 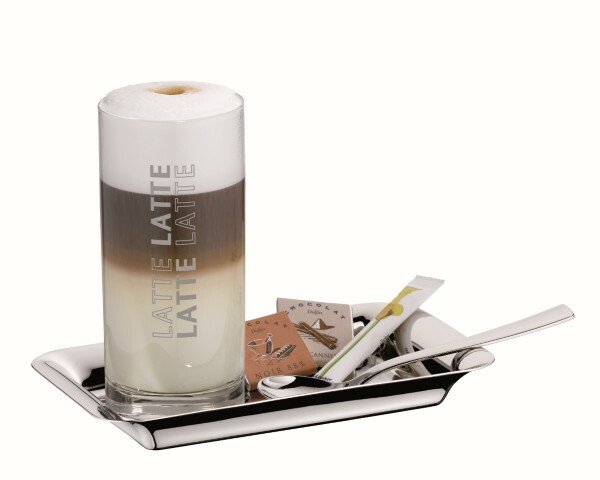 Serving an espresso macchiato in a glass also creates a visual highlight. It is typically served with a glass of water. 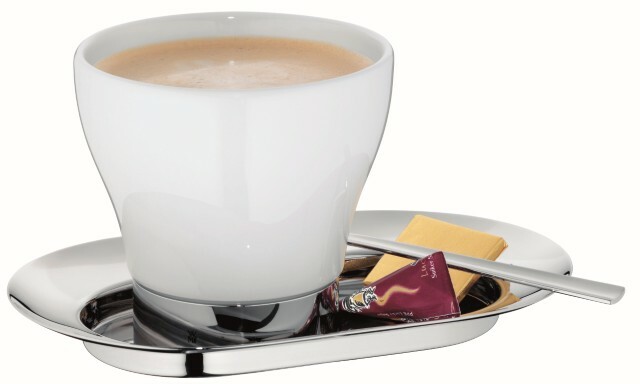 A popular alternative today to espresso is the quintessential Italian cappuccino. 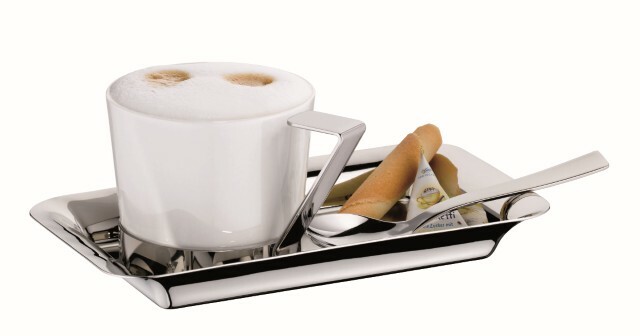 It made its first appearance in coffee bars all over the world a long time ago. Served with a sweet biscuit, the speciality coffee can be enjoyed at any time of the day. Its name which translates as "small cap", comes from the cowl, the "cappuccio" of the habit of Capuchin friars. 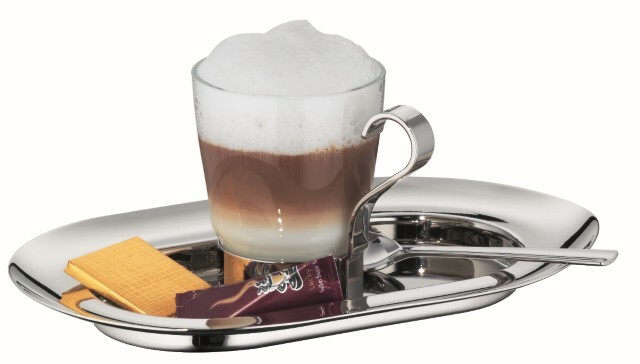 The basis of any cappuccino is plenty of fresh milk foam into which is put an espresso.